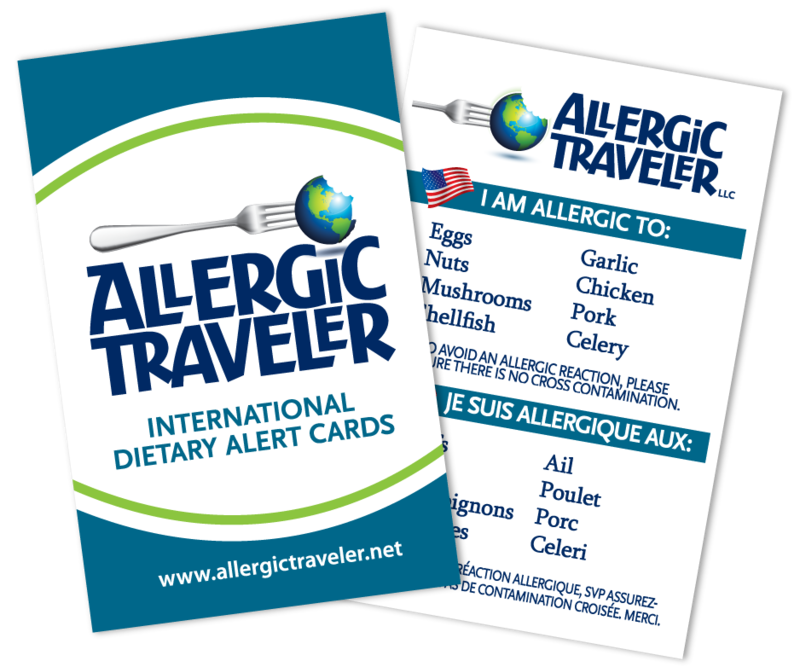 This Allergic Traveler loves free stuff! Who doesn’t? I don’t necessarily like it because I am cheap but I like it to help introduce me to a product. 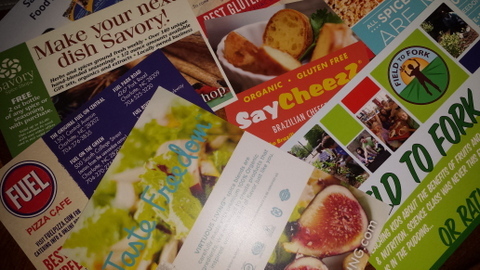 So when I heard that there was going to be all kinds of free samples at the Gluten Free and Allergen Expo. I got excited! Nothing bugs me more than wasting food. I can hear my mother now…”there are starving children everywhere, finish your dinner!” What a better way to become loyal to a product then to test it for free. We all love going to Costco when they have their free tastings but lets be honest, those of us with food allergies can rarely participate. Well at this past expo, it was a smorgish borg for those of us with food allergies and those that are gluten intolerant. We all have favorites, but I challenge you to pick your own. Here is a brief run down, in no particular order. Keep in mind that I did not try all of them as my allergies refrained me from doing so. Click on any link to visit their website. Say Cheezz – Brazilian cheese rolls. Opened less than a year. Available in 17 stores already. Mircrobrew of Hummus – Asheville based company. They had some unusual flavors like Thai and spinach. You can find their product at Whole Foods, EarthFare, Deep Roots, etc. Fuel Pizza – With 8 locations serving the Charlotte area. Their pizzas are gluten free. They are made with potato starch. They also have soy free and dairy free. Bumbalooza – Opened by two moms out of Charlotte. They officially launched 6 months ago. They are in all the grocery stores mentioned above. They give back to their community through supporting Autism initiatives and they are teaching kids to travel. Which of course is also near and dear to my heart. Definitely check out their website. 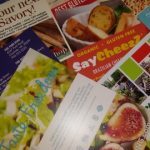 Savory – If you have not checked out one of their stores you need to. They get everything fresh weekly from their warehouse. They do not use caking agents. They were also very helpful with garlic alternatives. Ancient Harvest – The art of Quinoa. I know it is still a mystery to most of us but they have been doing it for over 30 years. They have 26 different products, available nationwide. Rudi’s– They are in all the major grocery stores. They were cooking up a storm with their cheese quesedillas. Their products are gluten free and smell delicious. These were just some of the vendors. Aside from food manufacturers, there were also authors and doctors on site. I picked up a few books and had some great conversations. If you can, you should really go to this show. It is traveling across the US. Check out their site for dates and locations. Happy Eating!